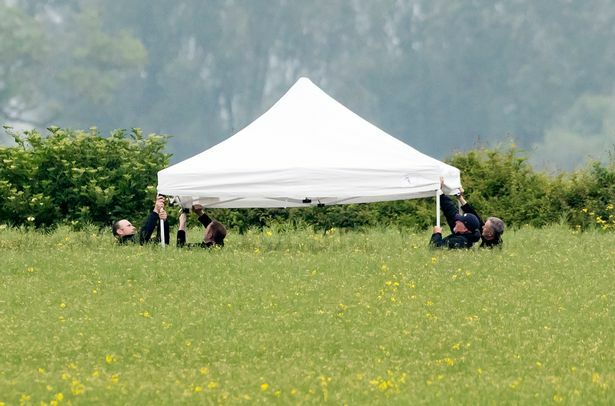 On May 30, 2018, about 1225 coordinated universal time (UTC), a Bell 206B helicopter, registration G-OPEN, s/n 4300, impacted terrain and was destroyed near North Aldborough, North Yorkshire in the United Kingdom. The pilot was the sole occupant and was fatally injured in the accident. This report is for informational purposes only and contains only information released by, or obtained from, the Air Accidents Investigation Branch.